Raw materials are not unlimited. And that forces us to use our raw materials cautiously and effectively. As a result, we view producing energy on the basis of organic substances as one of most important tasks facing the global community in future years. 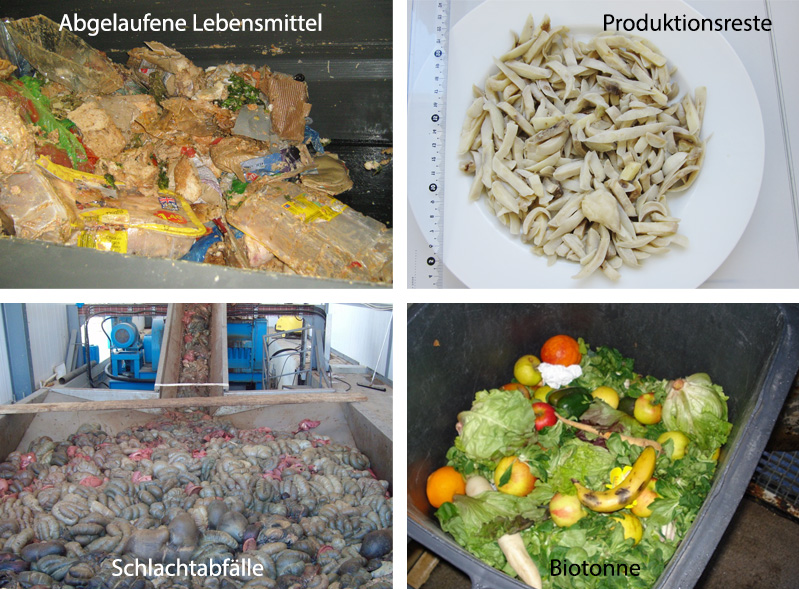 Many substances can be used to produce energy, ranging from the contents of bio-waste containers and materials left over from production processes through to renewable raw materials as well as dung and liquid manure. Since the possibilities are quite diverse, the resulting technological implementation can be very demanding. Hundreds of biogas plants installed world-wide are proof that we have been successfully dealing with these challenges for many years. 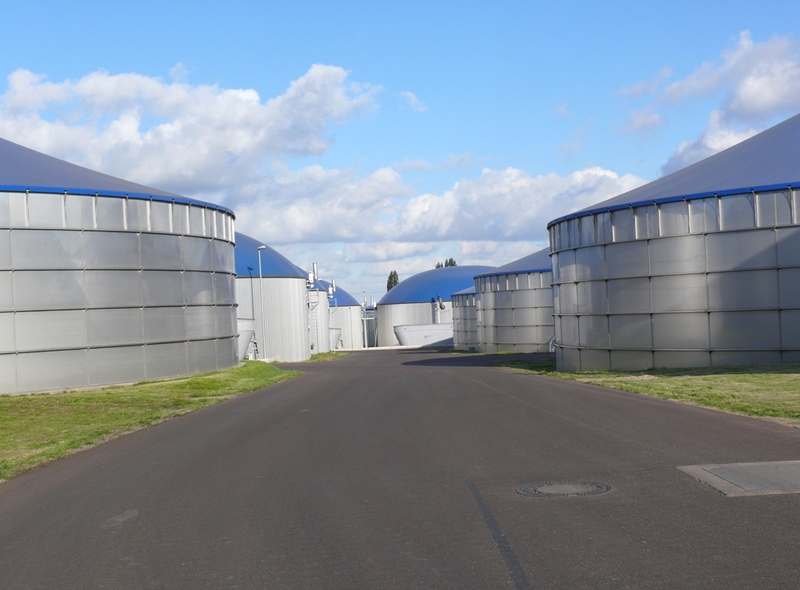 With our many years of experience and extensive know-how, we cover the most important parts of the value chain: from planning and design and assistance with financing through to the erection of biogas plants. Regardless of the location, all plants "made by WELTEC" have one thing in common: They have a long service life and are efficient.